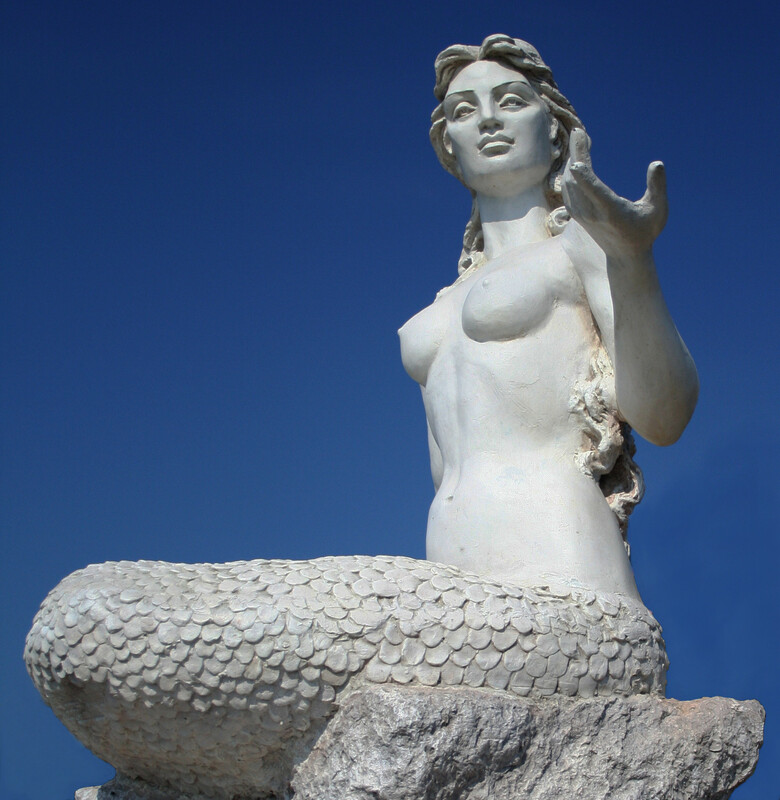 Mermaid at Club Hotel Letoonia. Photo by Lewin Alley. 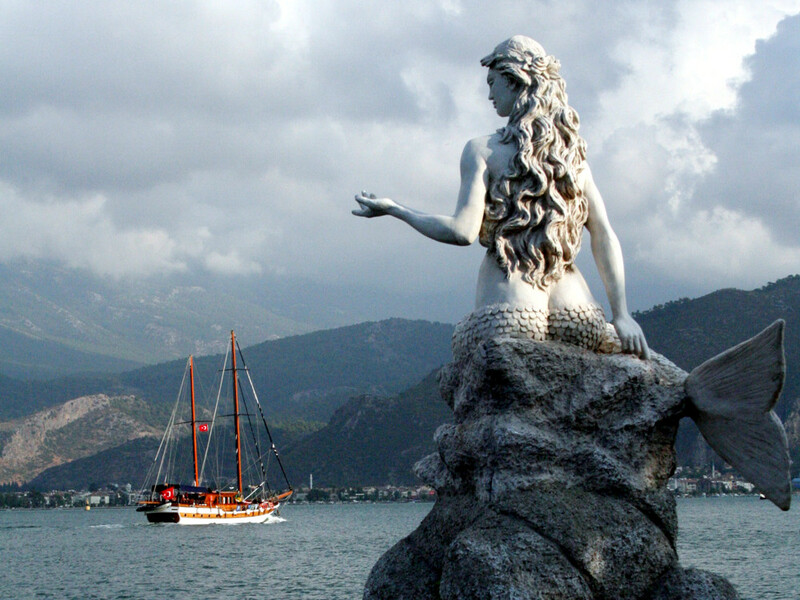 The mermaid looks out over the harbour and hundreds of boats and ships passing by daily. 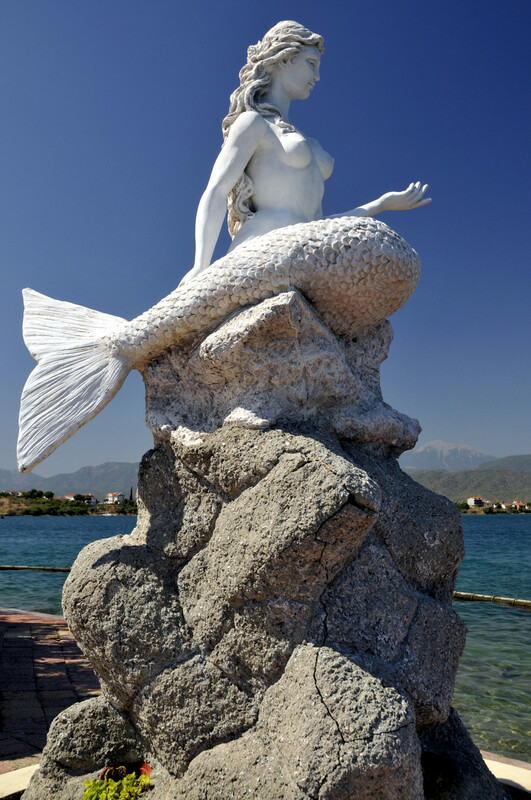 Club Hotel Letoonia is an extensive hotel resort and spa in a fabulous setting, with lavish landscaping and great art, beaches and a multitude of activities. 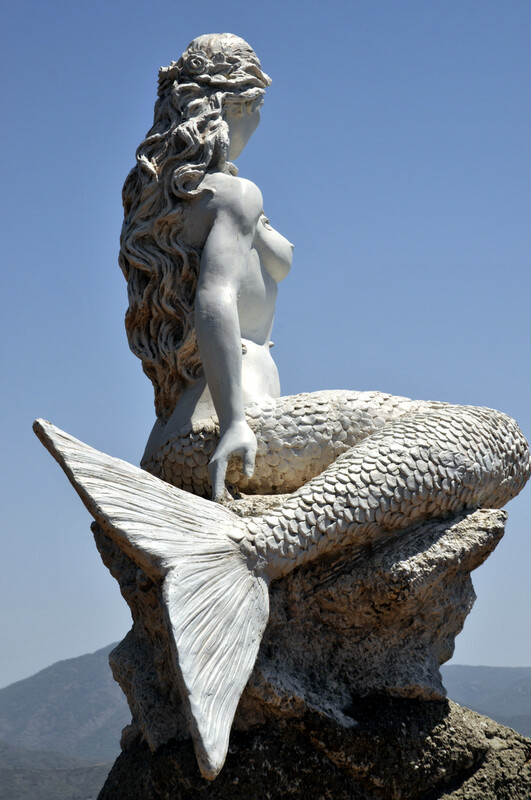 Another mermaid statue can be found in the resort gardens. 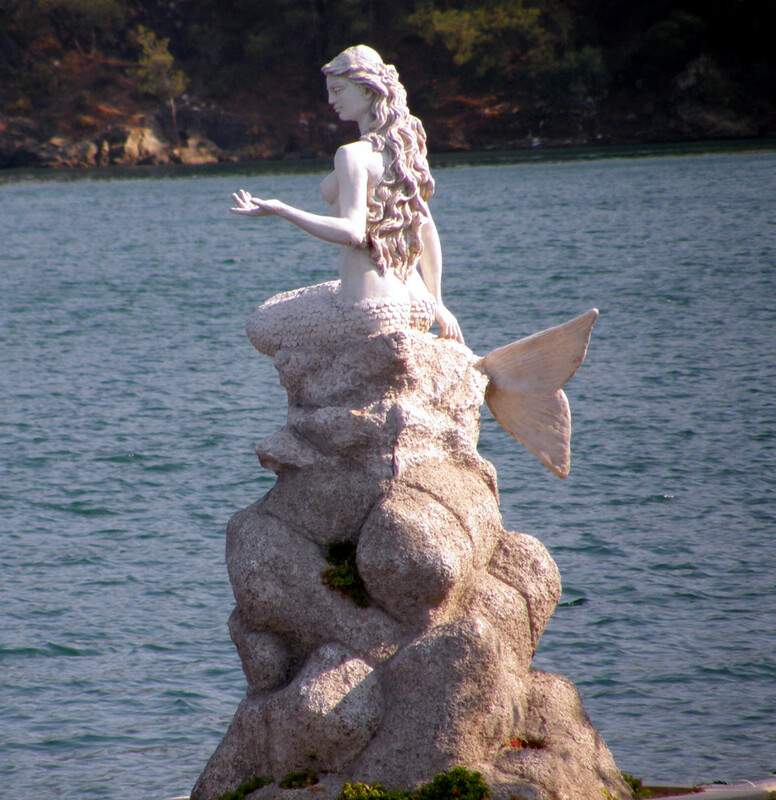 Mermaid at Club Hotel Letoonia. Photo by Mr. Lewis. 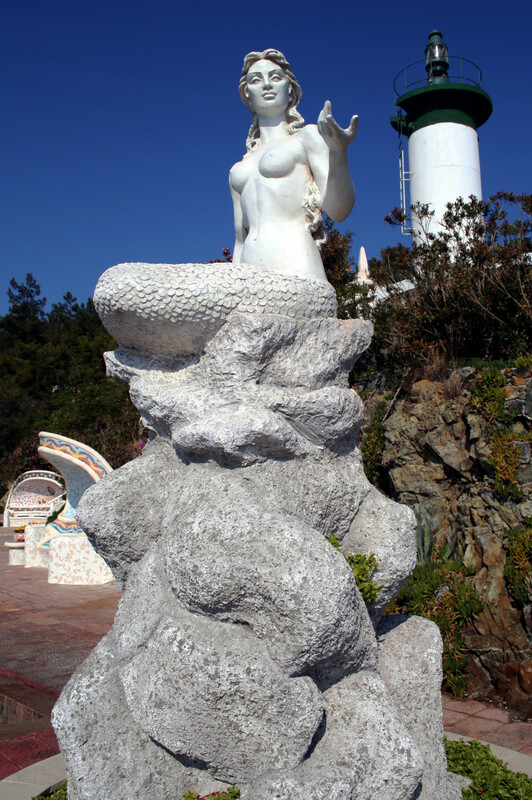 Mermaid at Club Hotel Letoonia. 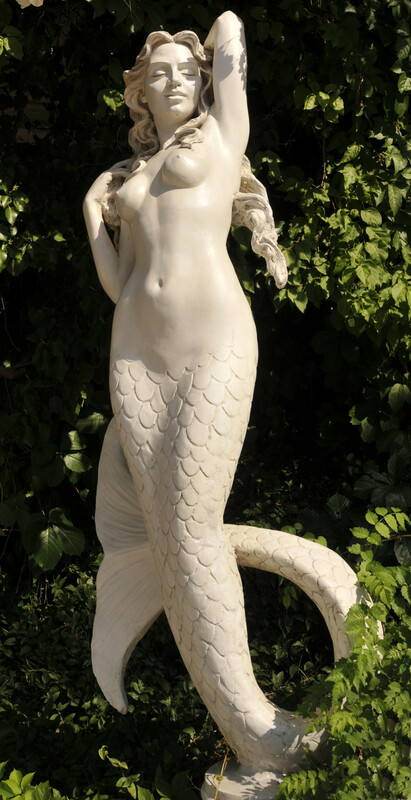 Photo by Dave Shiers.